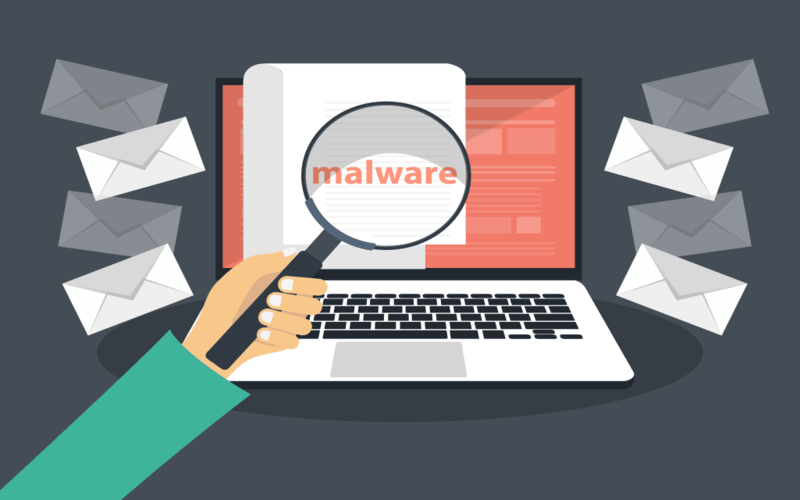 The existence of malware threat goes back to many decades now and it is turning more vicious and harmful at the time. While there are certain steps you can follow to keep your system safe from all cyber threats using antimalware program is one smart solution that offers effective security. These tools work on advanced techniques to provide you round-the-clock security against all existing and emerging malware threats. Let’s discuss top 5 antimalware software you should try this year. Advanced System Protector is one of the best Windows anti-malware software that offers a bunch of security features to keep your system secured. It protects your PC from viruses, spyware, adware, phishing scams and more. It is equipped with powerful scan engines that perform deep scanning of your system to quarantine it accurately. This smart solution protects you not only from existing malware threats but it also secures your system from emerging cyber threats. In addition to protecting your system from malware threats, it also helps you scan and cleans your system for improved performance. In other features, it offers regular updates, regular database updates, and highest cleaning ration. McAfee Antivirus is designed to protect you from various security threats effectively. It offers multiple privacy & security features in a single software. This powerful tool supports various devices including Windows, Mac, iOS, and Android. 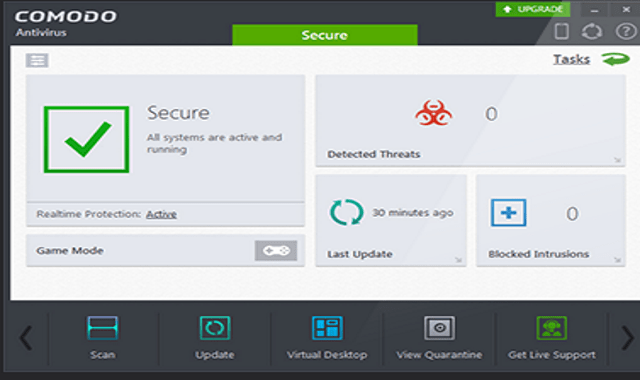 It offers 100% virus protection from all existing and emerging virus threats. In addition to anti-malware functionalities, it also offers other security features like web safety, firewall, Anti-theft, anti-spam, Wi-Fi protection, encryption features, app privacy and more. You can also use this tool to backup data and for network management & security. 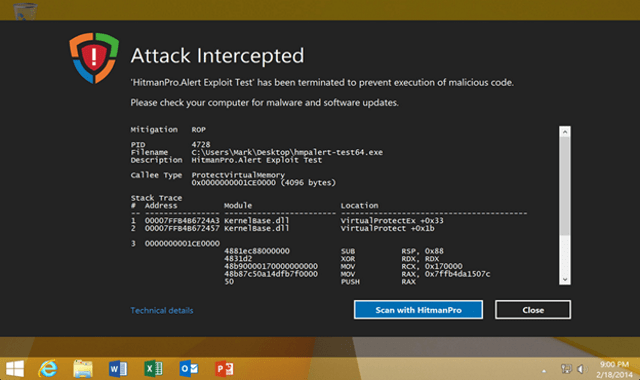 Hitman Pro offers an effective solution to keep your system safe from all cyber threats. It performs deep scanning of your system to offer you effective results. You can use this best antimalware for Windows with any other security tool to create the second layer of security as it works well with any existing security software on your system. It works on behavior-based techniques where it looks for files that don’t operate usually and helps you fix them. Here it also looks for “zero-day” infections and helps you quarantine them. This powerful tool helps you secure your operating system files from possible cyber threats. Try Bitdefender lightning-fast antivirus solution with bare-bone security features to keep your PC safe from all cyber threats. You can use this lightweight security solution to monitor apps & settings on your PC for malware threat using behavior detection techniques. It offers on-demand and on-access scan feature that is helpful to run security check in the background of your system. 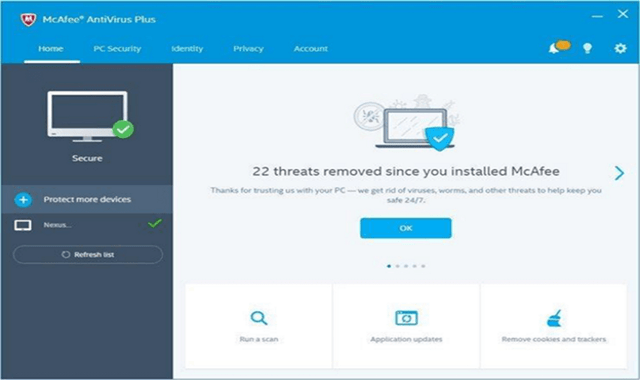 Using this powerful antimalware tool, you can keep your system safe from all possible malware and cyber threats effectively. Use this free Windows malware protection tool with built-in powerful malware scanners to scan, find and remove all infections effectively. Using this free anti-malware for Windows 10 and other versions, you can perform a deep clean of your PC for improved results. It helps you find and clean rootkits, malicious hidden files & registry keys, viruses and other harmful content. 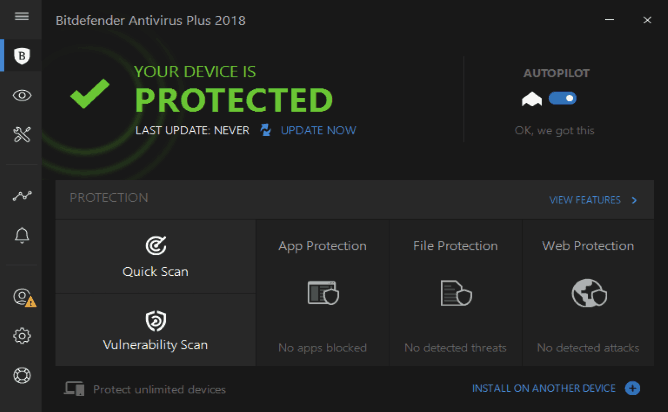 It works on advanced heuristic techniques to help you quarantine your PC for all existing and emerging malware threats. It works on patented protection technology to keep your system safe from all virus threats. Further, it offers features like real-time safety, clean network endpoints, forensic-level stats & graphs, detect hidden drivers and more. Using antimalware software for system security is one effective step that delivers instant and accurate results. Using these powerful tools, you can keep your system safe against all existing and emerging malware threats. In this article, we have discussed top 5 antimalware software that you should use. If you know more such reliable antimalware solutions, feel free to comment below.